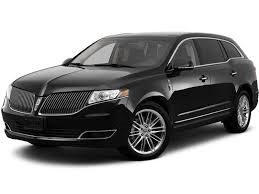 The ideal vehicle for airport transfers is our luxury Lincoln Town Car and Lincoln Sedans. 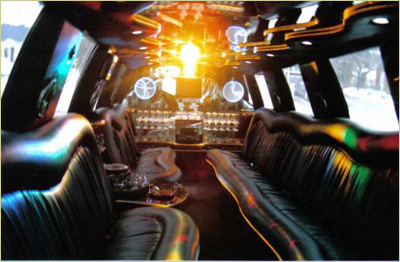 Our luxury Lincoln Town Car sedans accomdate up to 4 passengers and has plenty of room for luggage. 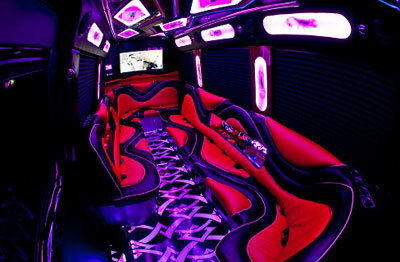 All black leather interior with black exterior. 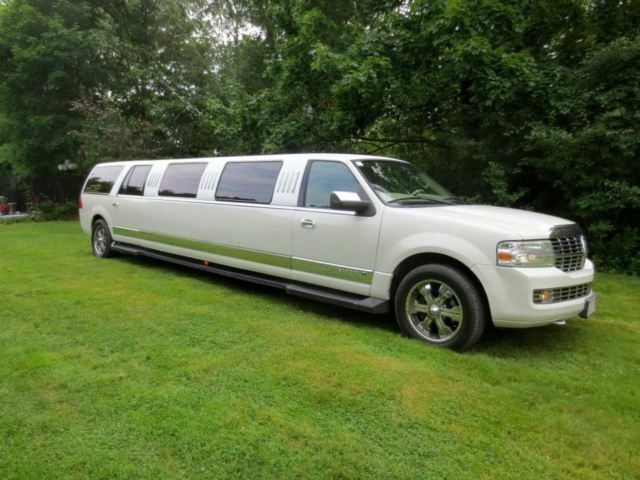 Perfect for weddings, nights out on the town, and special events. 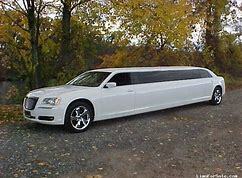 This limousine has all new black leather interior with a glossy white exterior, ceiling accent lights, a wet bar, and superior sound. 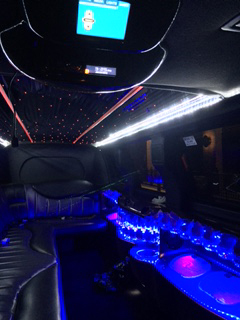 Our stretch 22 passenger Ford Excursion SUV has a classy black interior along with ceiling accent lights, wet bars with coolers and accent lighting, laser lights, smoke machines, a disco ball, and a superior sound system with iPod adaptors. 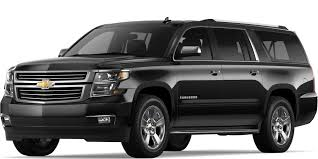 One of our most popular vehicles for airport transportation. 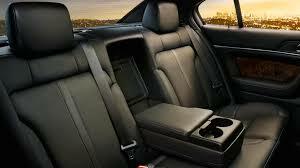 All black exterior and leather interior. 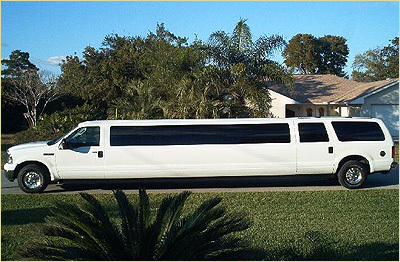 Our Suburan’s boast plenty of luggage space for your group. 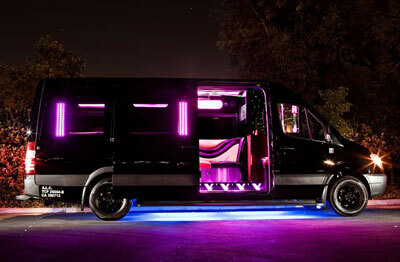 Built in tv’s in the head rest and great sound system.